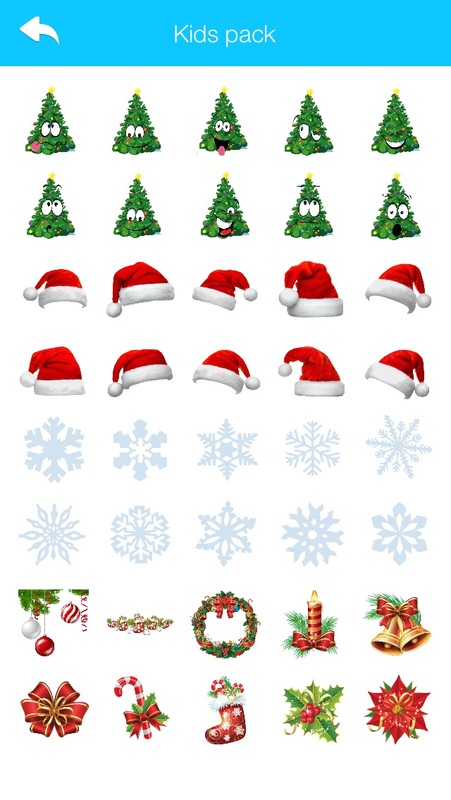 Easily Decorate your Text Messages and Emails with christmas emojis and stickers this christmas. Say anything in Xmas dressing to your friends now. Express yourself with any emoji you want in this Completely Free app! 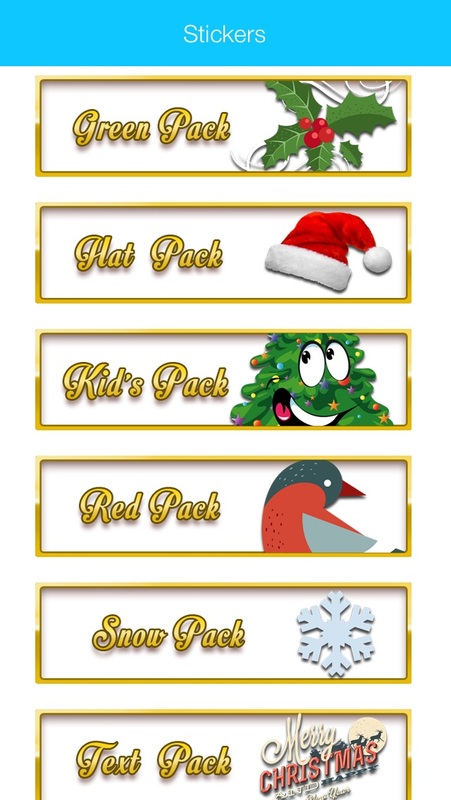 New and truly Unique Stickers for you this Christmas…! Tap and share to your friends immediately! 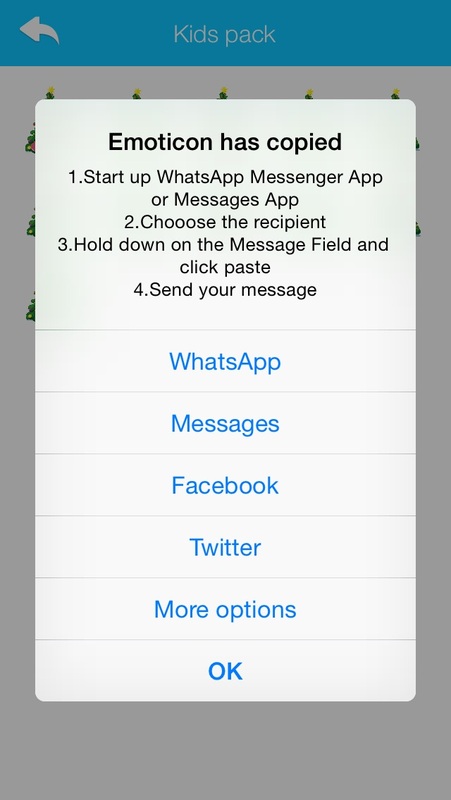 Just copy the text and emojis and send them on LINE, WhatsApp, WeChat, Facebook Messenger, Viber, ChatON, or any other Messenger.